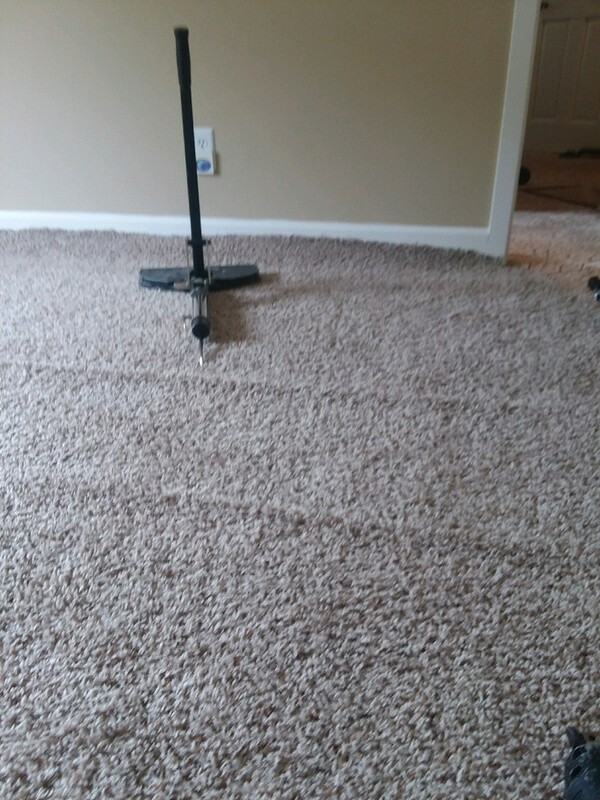 If you notice that your carpets are bunching up in areas or if you are seeing some bumps or folds appearing, it's time to call us for an estimate. 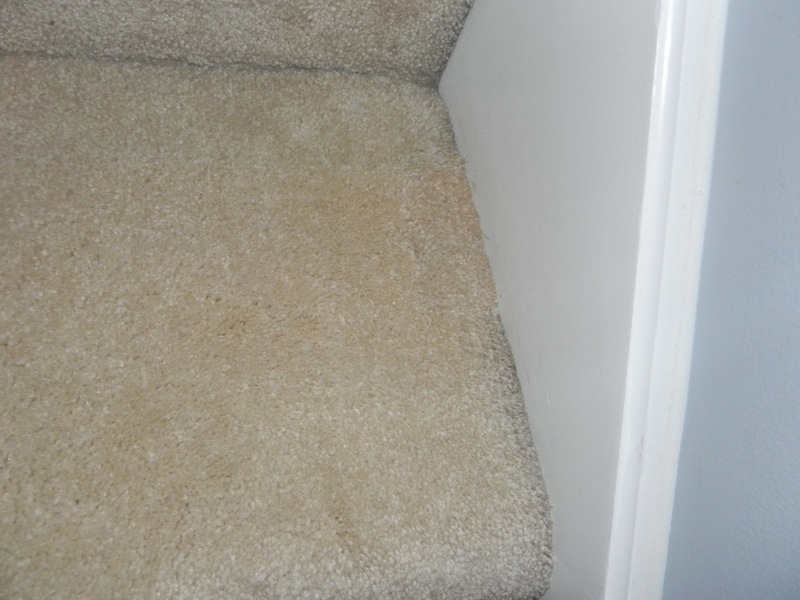 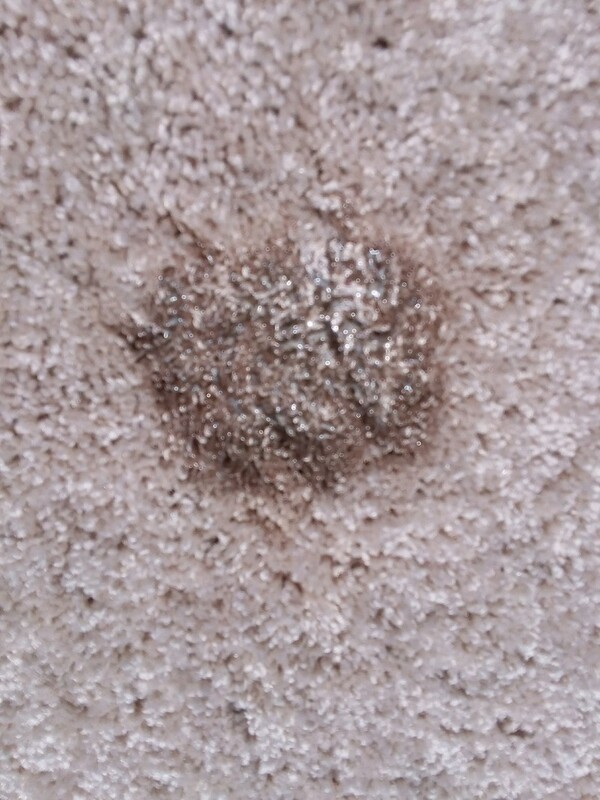 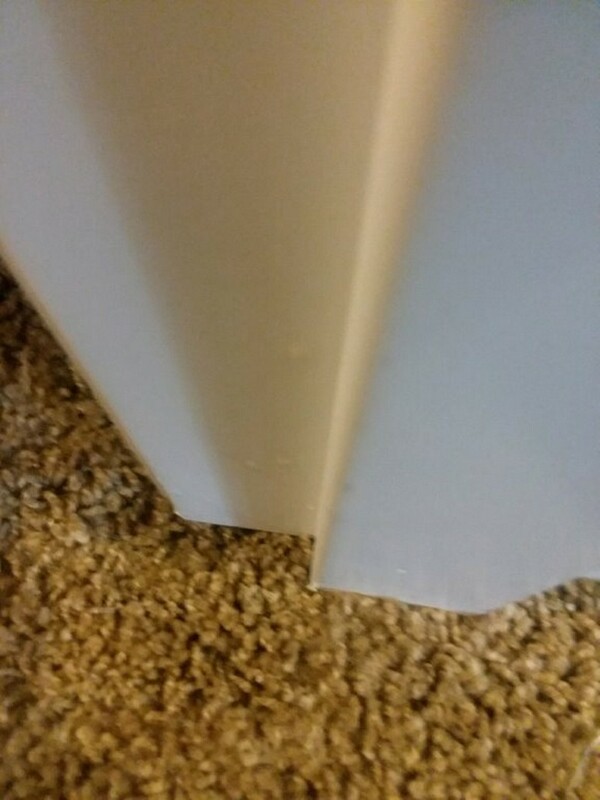 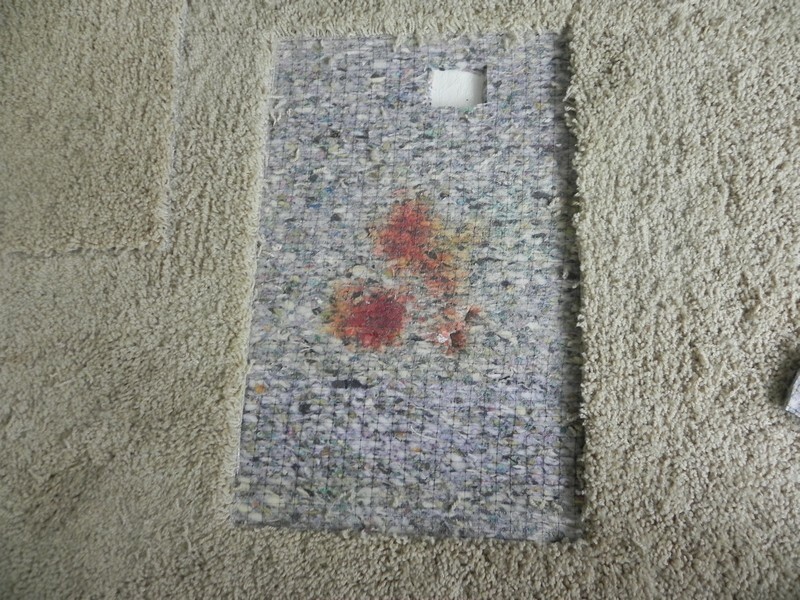 These imperfections, while somewhat common in older carpets, are not the end of a perfectly good carpet. 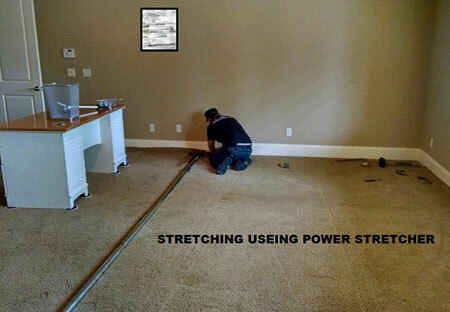 Carpet stretching is the art of removing the excess carpet and restoring your carpet to its original smoothness. 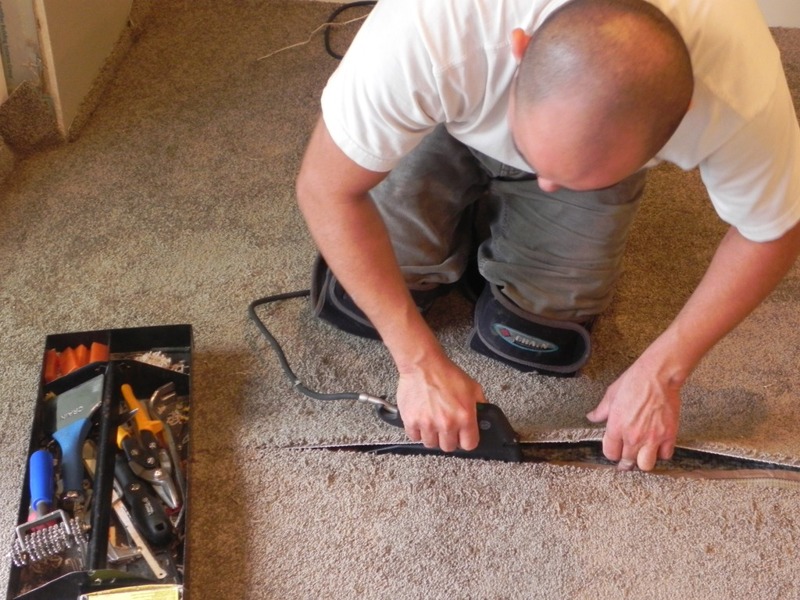 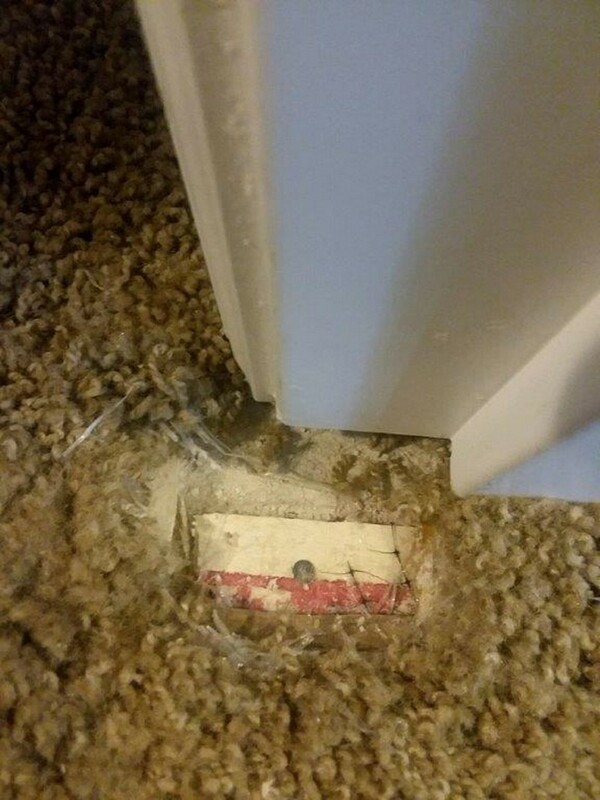 Much of the time this will go a long way to re-creating the new feel to your carpets at a fraction of the cost. 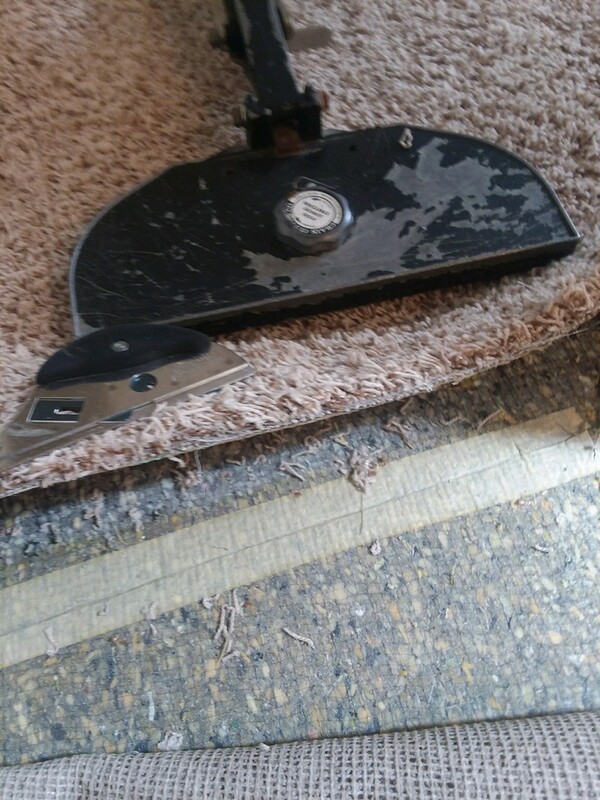 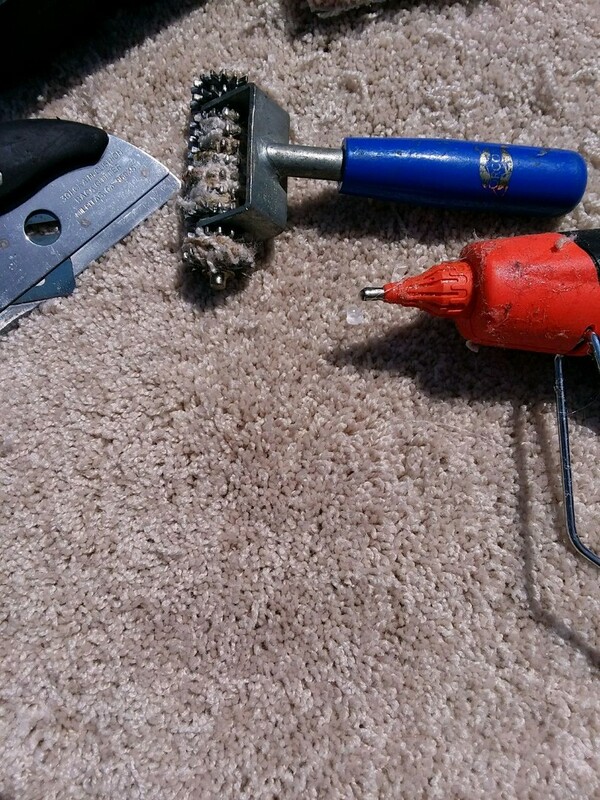 Not to mention removing tripping hazards and possible areas of damage to the carpet itself where creases and folds are likely to pick up or catch protrusions; and lumps not only remove some of the beauty of a carpet, but detract greatly from the over all usefulness as a lumpy carpet isn't something one wants to lounge about on. 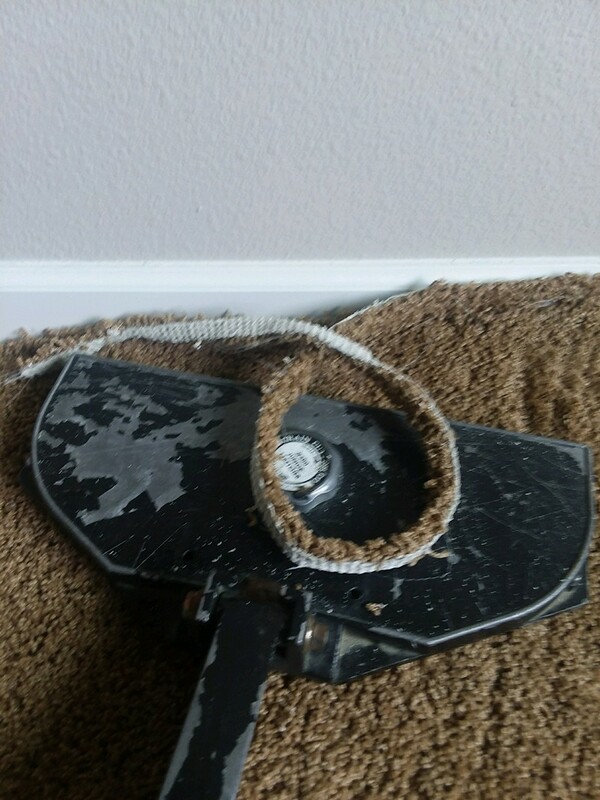 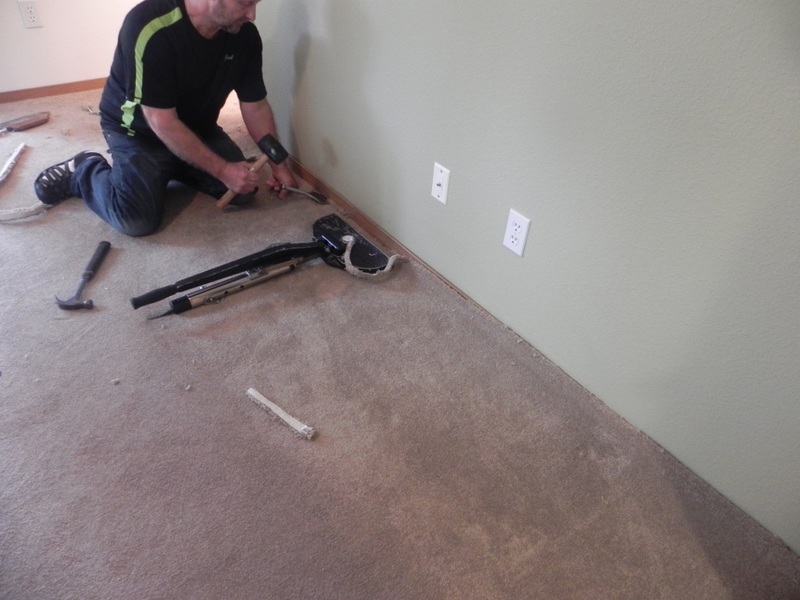 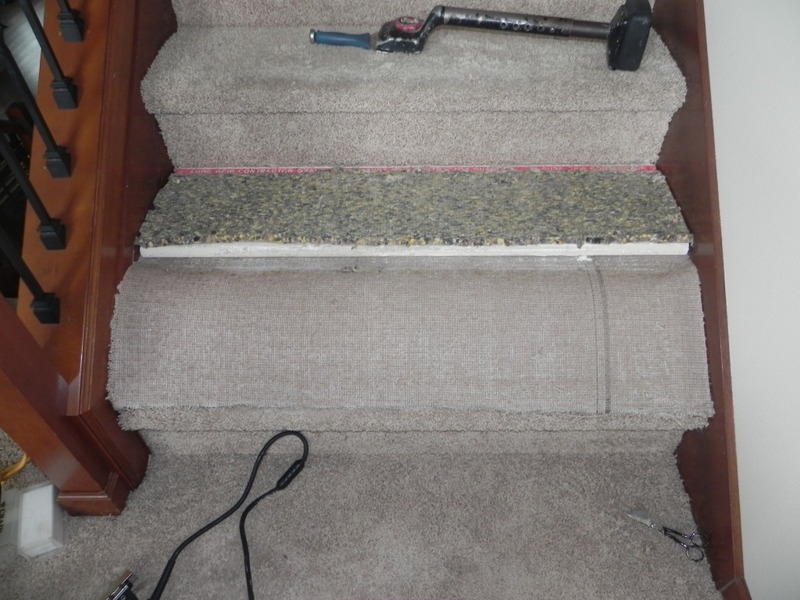 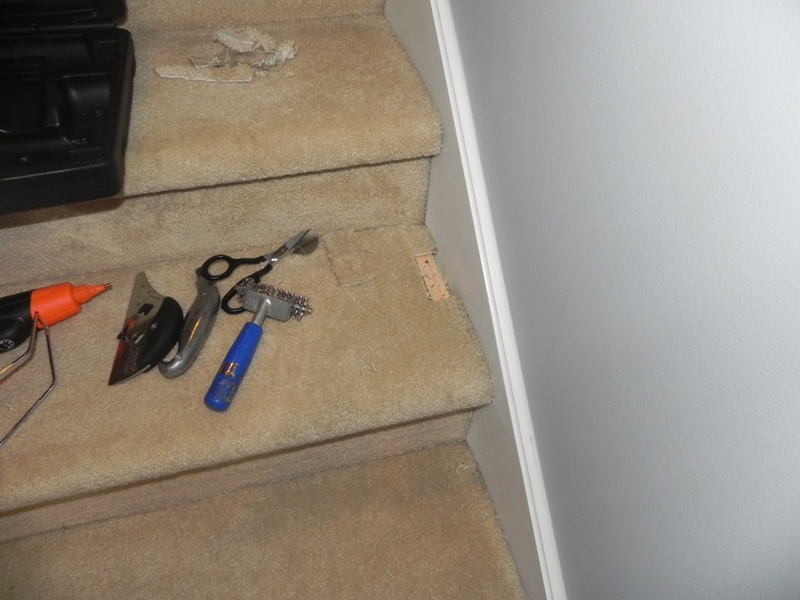 Guaranteed cleaning can also complete many different carpet repairs as well.